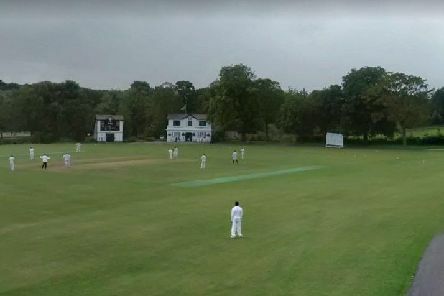 The cricketing community has paid tribute to a young sportsman who has died from cancer at the age of just 26. 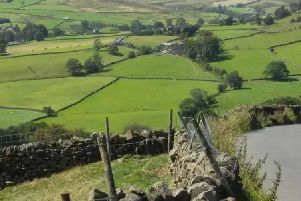 A consultation is set to launch on a ‘crucial plan,’ to determine how the Nidderdale Area of Outstanding Natural Beauty will be managed, as challenges loom for sectors including farming post-Brexit. 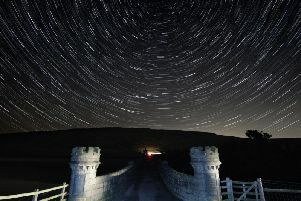 Four spots in the Dales have been officially declared as ‘discovery sites,’ to take in stars as the world celebrates fifty years since mankind first landed on the Moon. 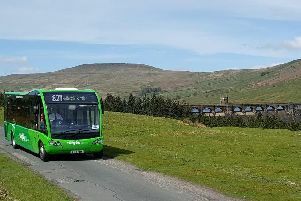 A community transport scheme, providing vital links for elderly and disabled Dales residents to the ‘necessities of life,’ is aiming to expand. 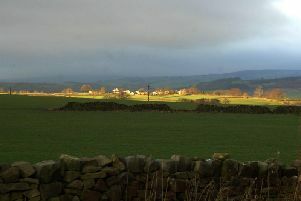 Residents are set to gather for a public meeting over plans for a housing development, ‘which could change the face’ of a village in the Dales. 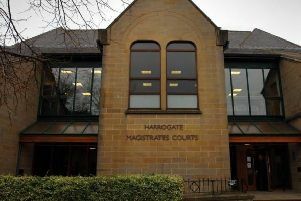 A dog owner whose puppy attacked a flock of sheep and killed four lambs has been ordered to pay more than £800 in compensation. 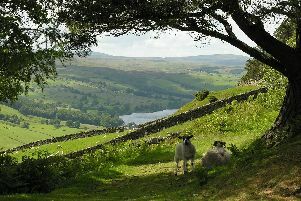 Hopes are high that the Dales has not lost out despite concerns over the impact of a tough grouse shooting season. 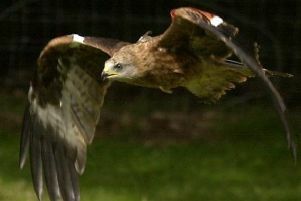 The impact of the 'abhorrent' killing of rare birds of prey on the district's tourism sector has been flagged by the Nidderdale Chamber of Trade, following two confirmed cases of shootings in North Yorkshire. 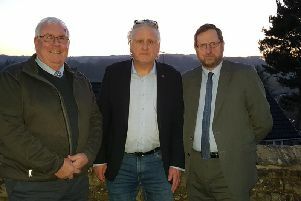 The family of three brothers from Nidderdale who fought in the Great War, have spoken of the importance of ‘appreciating peace’ with the stories of our fallen servicemen. 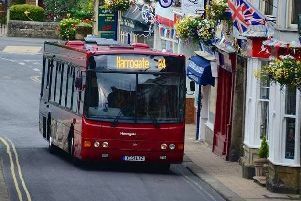 A Nidderdale parish council have said cuts to the district’s no.24 bus route could leave residents more isolated, just at a time that developers are eyeing the village for housing developments. 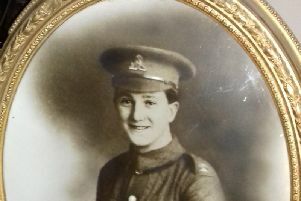 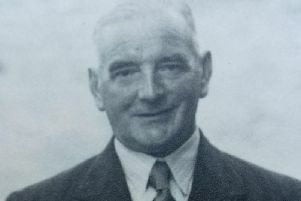 Researchers for an exhibition, showcasing the bravery of people in the Dales during World War One, are attempting to trace the identities of three soldiers. 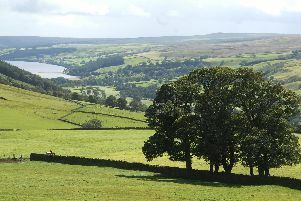 As it draws to a close a £1.8 million scheme, which helped protect and preserve Nidderdale’s Area of Outstanding Natural Beauty, has been hailed by the community for its ‘legacy’ of working with young people. 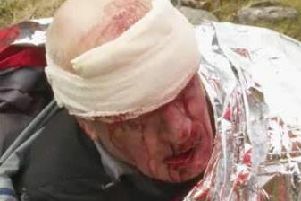 The story of a 72-year-old Harrogate man who suffered multiple injures falling 30 ft in the Yorkshire Dales, and has since joined the ranks of his rescuers, the Yorkshire Air Ambulance, is to feature on a reality TV show. 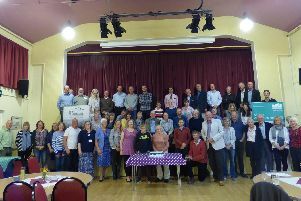 A movement among the communities of the Dales is needed to help protect it's treasured landscapes, as vital sources of funding draw to a close. 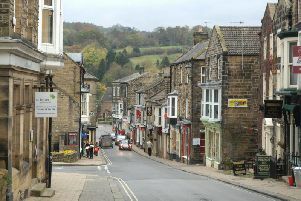 A BBC fly-on-the-wall show is to put Pateley Bridge’s push for gold at the Britain in Bloom competition in the national spotlight. 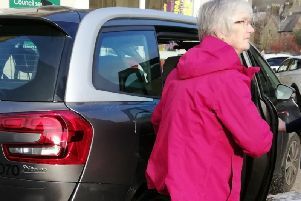 An overwhelming show of support from local businesses and the customers of a Pateley Bridge pub has seen more than £2,000 raised in a week for a new defibrillator. 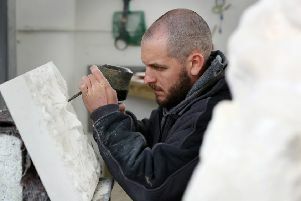 Meeting your heroes can be a nervy enough experience, but getting the chance to sculpt their portrait is on quite another level.